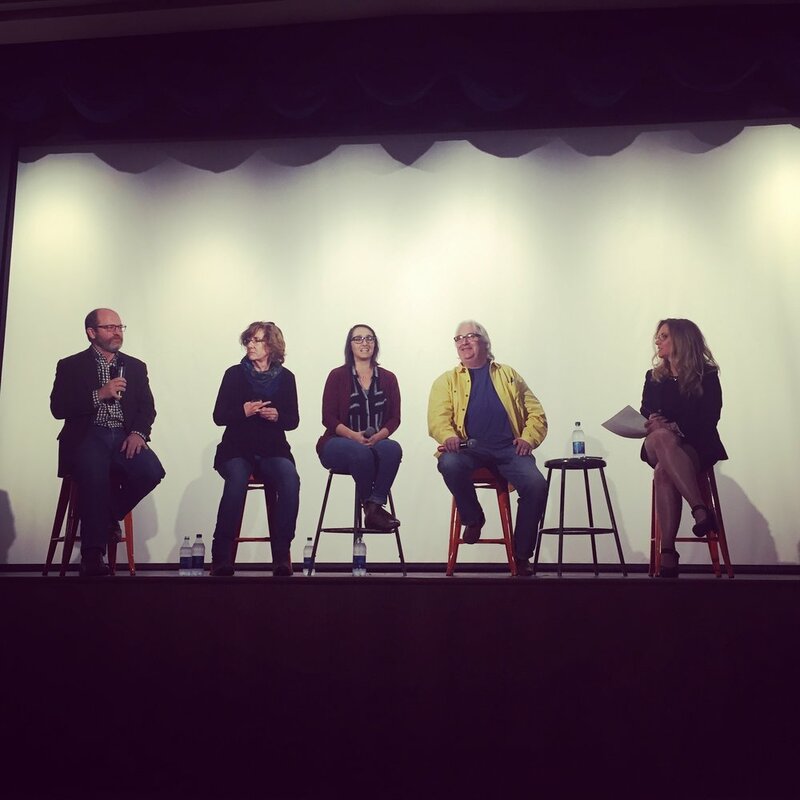 A huge thank you to the amazing audience at Sunday's State of Journalism event. Not only did you show up at 10 a.m. on a Sunday morning, but you were gracious and inquisitive and laughed at all the right times. It doesn't get any better than that. Seriously, we are incredibly grateful for the support. It's not been easy starting up a new press — in fact, sometimes it seems impossibly hard — but it's events like this, attended by good people like you, that make it worth doing.